Nothing fancy about this post folks – just a reminder that our Five O’Clock Fuzz Giveaway is being extended one day. Tomorrow at 5pm, the contest is closed and we’ll set out to contact and confirm a winner. The deets on the contest are below, so spread the word to all your guitar-centric friends. Let’s start out this reminder with a huge thanks to Erik Lind and John Kelley of Outlaw Effects for offering this great pedal up! Like I mentioned before, they are doing amazing things with effects, so make sure you like them on Facebook, check ’em out on Twitter and obviously visit their site! This giveaway is going to be super easy to enter – no need to submit pedals or reviews, etc. Just fill out the submission form below and hit ‘Enter.’ That’s it! This contest is open to everyone – even our visitors outside the United States. However, we ask that you only enter once. Our other contests allow you to enter multiple times. This is a separate beast. But don’t fret, all of you that submitted pedals, artists, YouTube videos and reviews, the future holds many opportunities to put those submissions (and all the new ones you gather) to good use. We promise! We are closing this sucker down tomorrow, February 26th at 5PM MST. IN ADDITION: If you like Pedal Finder on Facebook AND you win the contest we’ll throw in a large pack of Pedal Labels for Free! 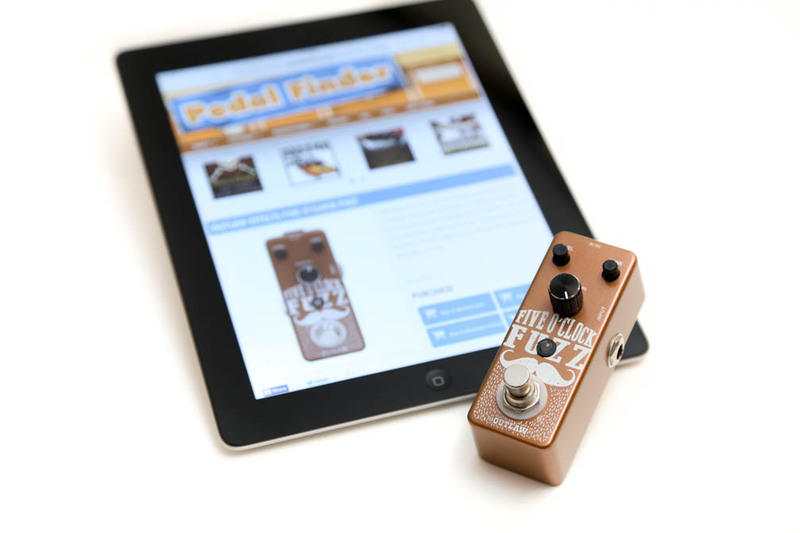 So it’s a no-brainer — like Pedal Finder on Facebook and get even more free stuff if you win. We even make it easy for you by providing the link below! Good Luck!